If you are unsure whether we cover your area, please contact us with your address and we will let you know. The following is a summary of our services available to you. We have pool cleaning and maintenance programs available on a weekly, fortnightly or monthly basis at a very affordable rate. 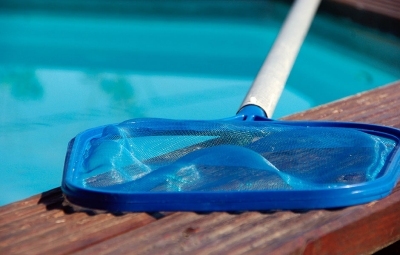 Our friendly, reliable and trustworthy team will clean your pool to its sparkling original condition. They will also service and check the filtration system and other equipment, test and balance the pool water, and close and lock all gates. Spend more time enjoying and using your pool, safe in the knowledge that it is running right, is in a healthy condition and is always "swim ready". We can advise on repairs to all equipment or recommend replacements to suit your system and budget. We only supply and recommend quality products that perform well, are reliable and are proven to be long lasting. Our mobile service will come to you when it suits you. We are available for bookings Monday to Friday, and also on Saturdays (by appointment).